Leonard was recently registered as a professional accountant (SA) with SAIPA and has taken the role of accounting manager at ASL since January 2018. Leonard grew up in Eendekuil, where he also completed his primary school career. He matriculated at the Boland Agricultural High School. 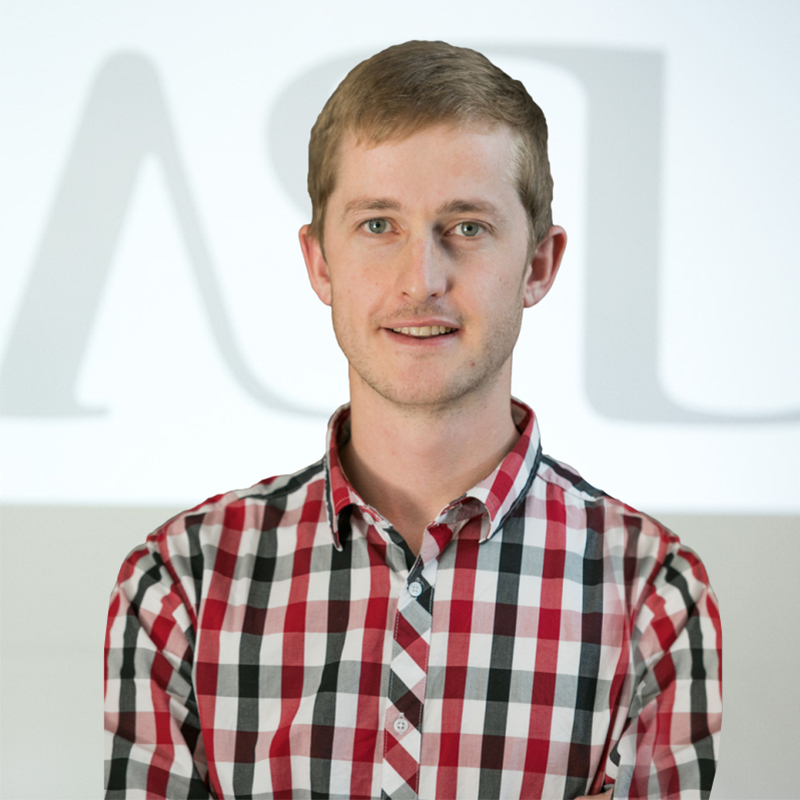 Leonard obtained his B.Com Financial Accounting degree and B.Com Management Accounting Honours degree in 2013 and 2014 respectively at Stellenbosch University. After his university days, he joined ASL, after which he successfully completed his clerkship in 2017. He enjoys all aspects of accounting and addresses all challenges ‘head-on’ to ensure a successful outcome. He enjoys working with his colleagues and learning and growing every day. For relaxation, he enjoys outdoor time with his wife, their horses and dogs. He also likes spending time with friends and family.